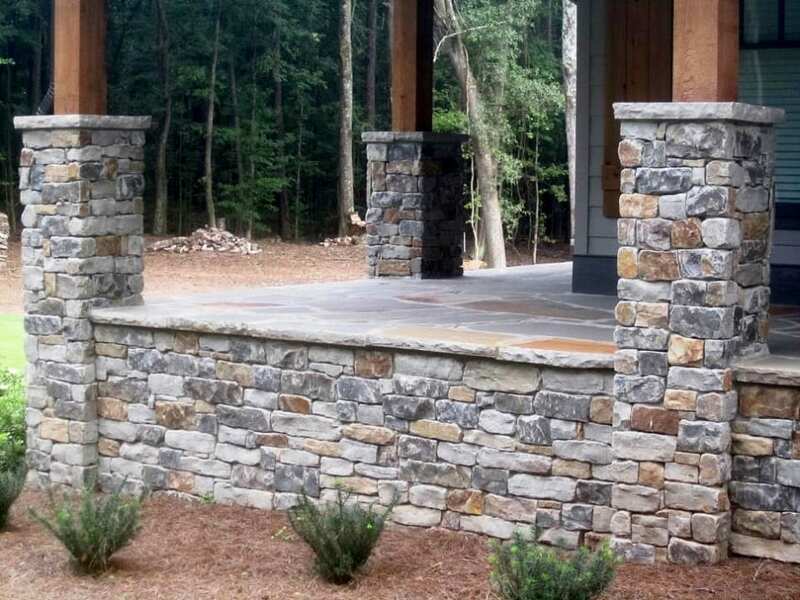 Cascade’s dark tones and grays will add a castle look and feel to your project. 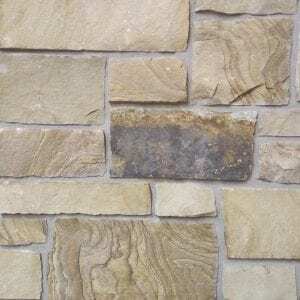 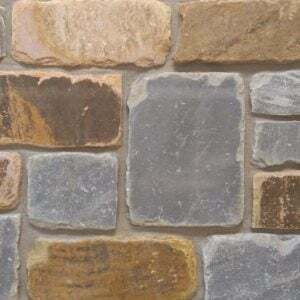 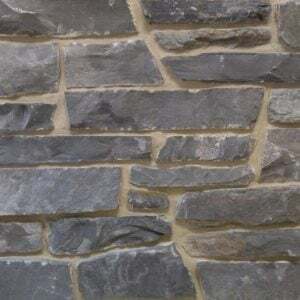 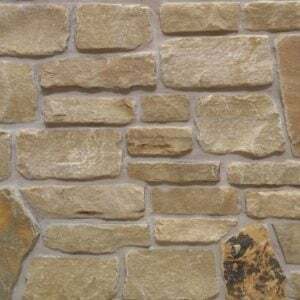 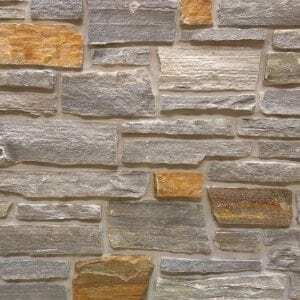 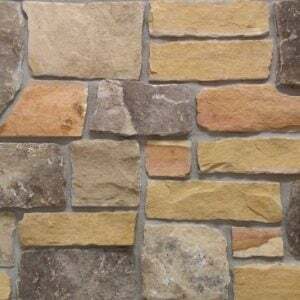 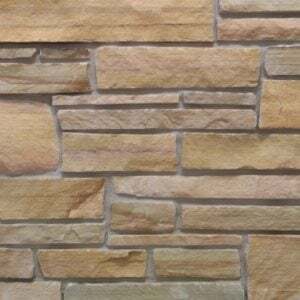 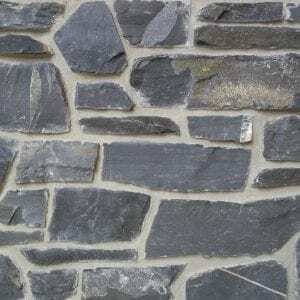 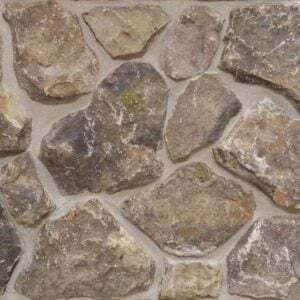 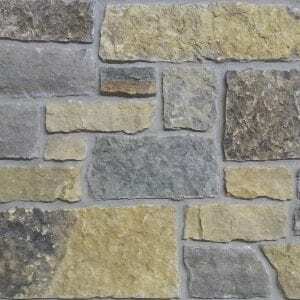 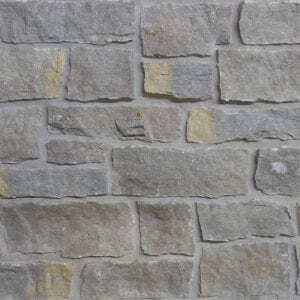 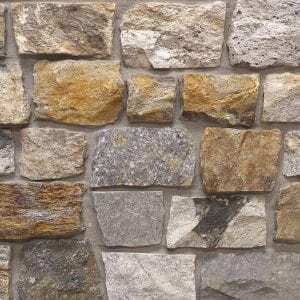 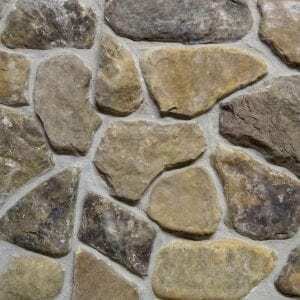 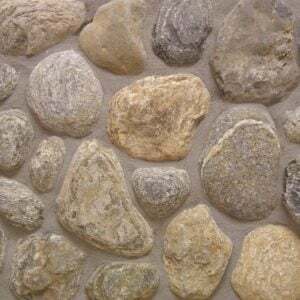 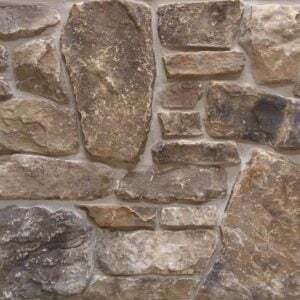 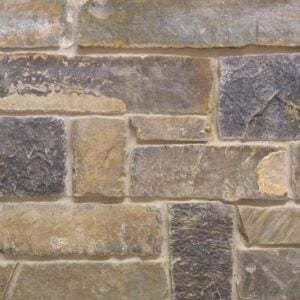 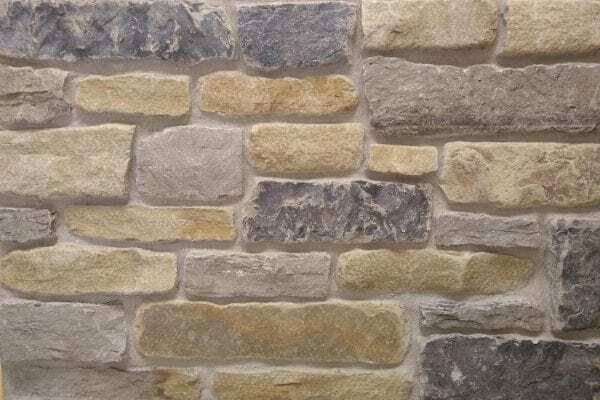 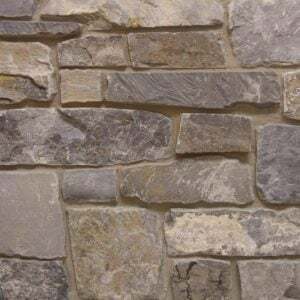 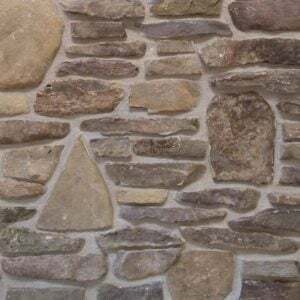 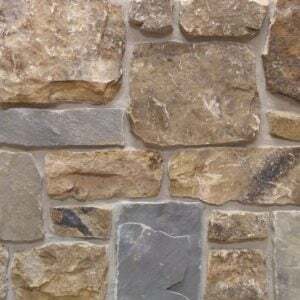 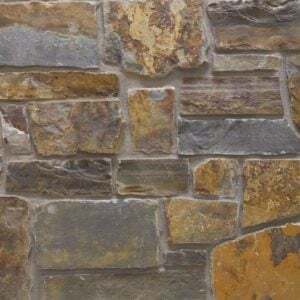 Each stone is cut in a brick shape making it perfect for larger projects like whole-house siding and landscaping walls. 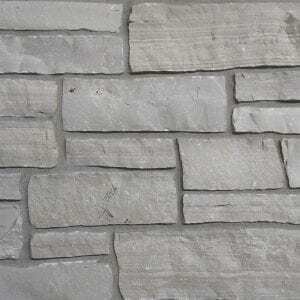 Cascade also works well for smaller projects like accent walls, fireplace surrounds, and door and window trim. 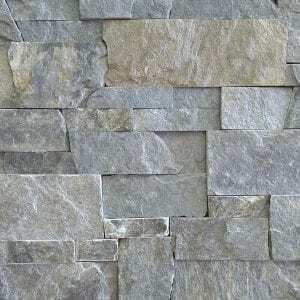 Cascade’s variety of textures and colors will blend in well with any décor. 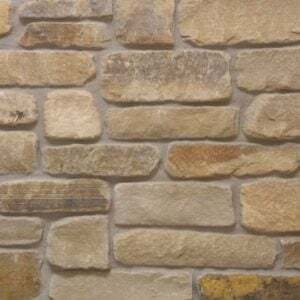 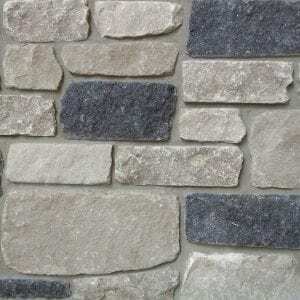 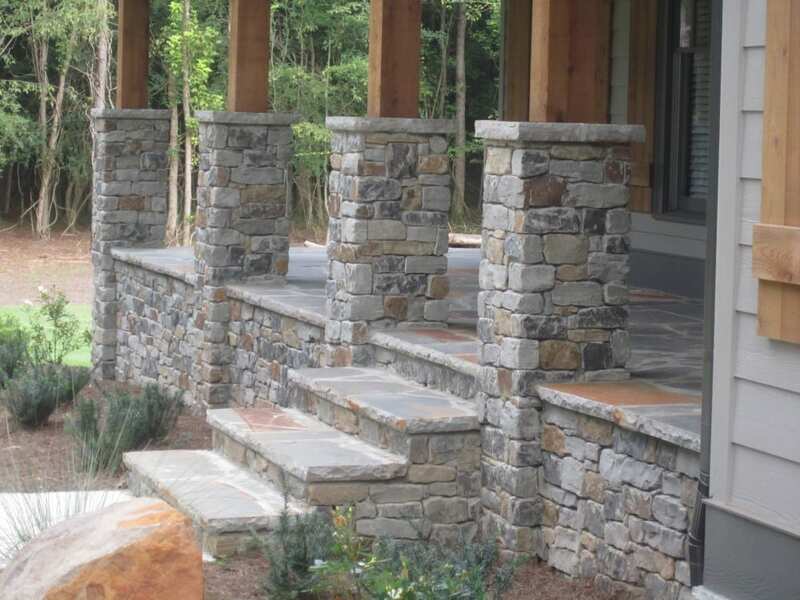 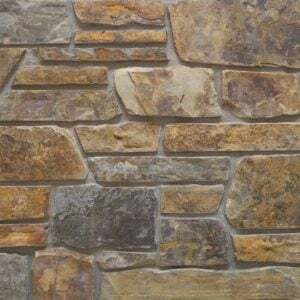 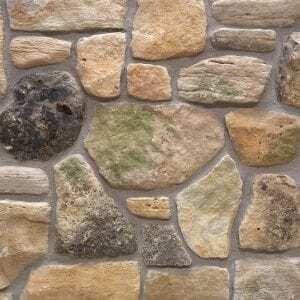 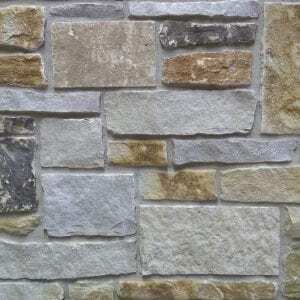 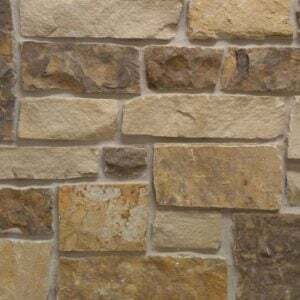 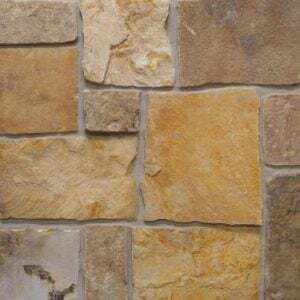 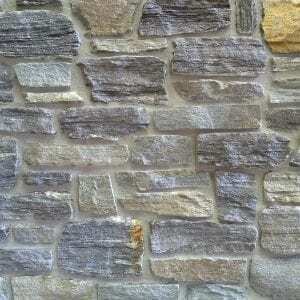 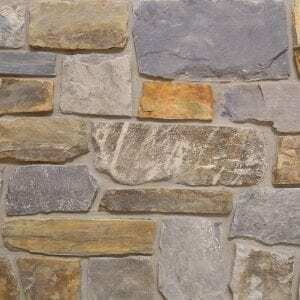 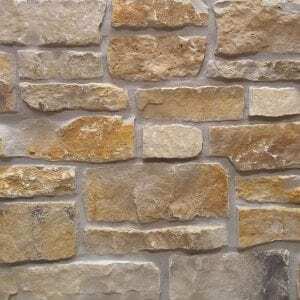 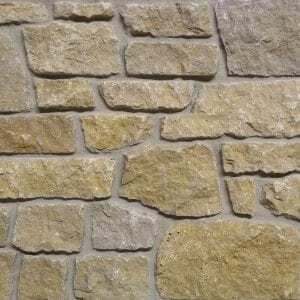 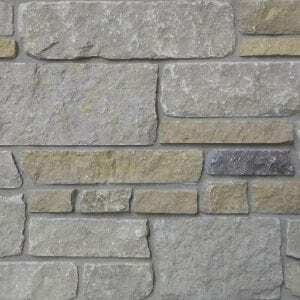 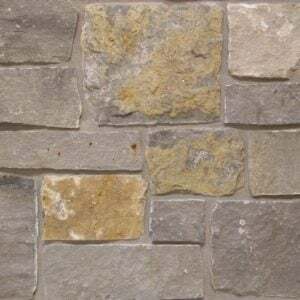 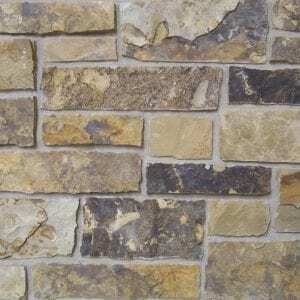 Even modern technology and a man cave will look better with this natural stone veneer in your project.